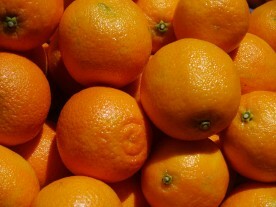 The Clementine forms one of many subdivisions of the Common Mandarin family, and is thought to be derived from the Canton Mandarin, which is widely cultivated in south-east China. 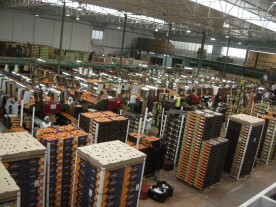 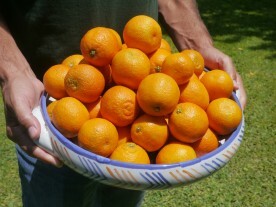 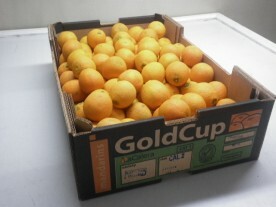 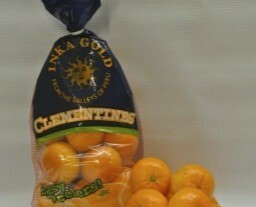 In general, a Clementine will have a tighter fitting rind to a Satsuma and more intensive flavour, but extensive cultivation and hybridisation of the variety, particularly in southern Europe, north Africa and the US have resulted in an enormous number of varieties, exhibiting a multitude of characteristics. 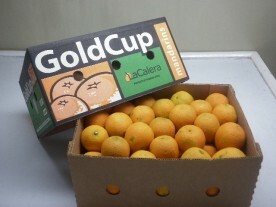 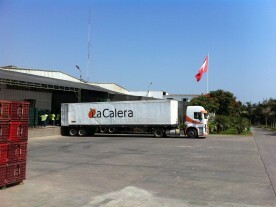 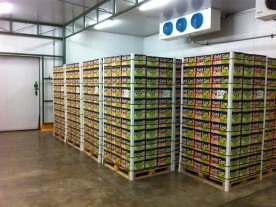 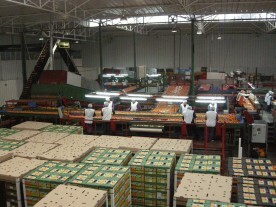 At La Calera we have Oronules, Clemenules and Nour orchards.